The ‘dark horse’ springs from nowhere, claiming unexpected, sometimes shocking success. Having weathered a two year break up, member departures, various personal obstacles and almost five years without a recorded release, it’s easy to consider The Getaway Plan as such. Their anticipated third LP Dark Horses is out now. Working with longtime friend of the band Samuel K on production duties, this is The Getaway Plan’s first album conceived, written and recorded completely in Australia. Funded through the generosity of the band’s famously dedicated fan base, Dark Horses sees the band refine their sound, drawing together lessons learned on 2008’s wildly successful Other Voices, Other Rooms and 2011’s Requiem. The writing process for this record was open, the band members collaborating with a newfound vigour. Strange, that after ten years in the saddle this band is finally beginning to find their feet. 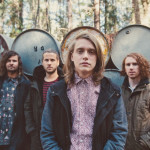 The Getaway Plan’s third album ‘Dark Horses’ has entered the ARIA Albums Chart at #10. This marks the band’s highest debut, and first entry into the top ten. The band hit the road this September for an extensive national tour. Having weathered a two year break up, member departures and various personal obstacles, The Getaway Plan have today unveiled their anticipated third LP “Dark Horses”. The band hit the road this September for an extensive national tour. Born Lion have been mercilessly carving a name for themselves as a domestic rock’n’roll tour de force. The band’s debut album “Final Words” is out today via FOUR|FOUR Music. Born Lion are touring nationally this month with Yellowcard, it kicks off tomorrow night in Perth at Metro City. Anthonie Tonnon’s album “Successor” is also released today in Australia via Flippin’ Yeah Industries. 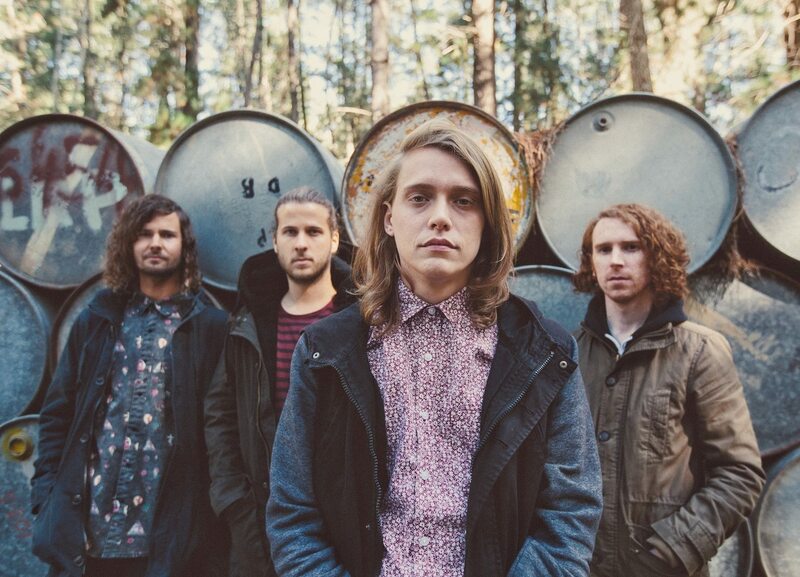 In February 2009, The Getaway Plan shocked Australian fans and media by calling it quits just a year after the release of their smash hit debut album “Other Voices, Other Rooms”. But that same schedule caused the young four piece to burn out, eventually deciding to pack it in and move onto other projects. Each member embarked on different paths, pursuing musical endeavors such as The Amity Affliction, Young Heretics, Deez Nuts and Hopeless, while The Getaway Plan continued to garner radio play and sales despite the bands absence. 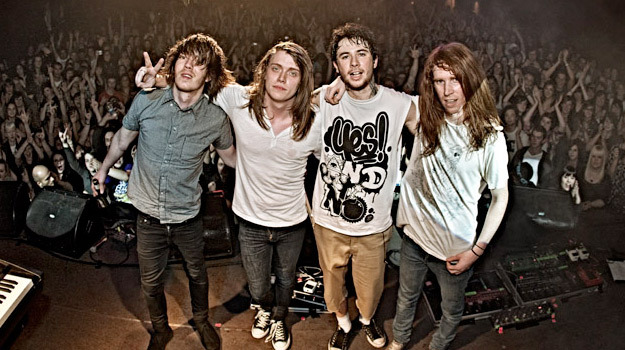 Reuniting for charity in September 2010, The Getaway Plan played two shows at the 1200 capacity Billboards – selling out both in just 9 hours and proving that the band’s popularity has not slowed down in the 18 months since their demise. The shows also gave the band the life and energy they were missing 18 months prior. And through practicing and reuniting post-show, the band decided that the time is ripe to give it all another shot. They will return in 2011 as a full time recording and touring band, with a new album expected out late Winter. Their first tour will be the RECLAMATION tour this coming February, with main support from young Sydney five piece TONIGHT ALIVE, fresh from recording their debut album in the United States with Mark Trombino. Tickets are on sale December 16, with no extra shows to be added in any city. Fans are warned to purchase tickets early to avoid disappointment. The reality of youth depression has inspired The Getaway Plan to reunite for a one off music event. REVIVAL – This Is Not The End Of Your Story has been put together in partnership with To Write Love On Her Arms (TWLOHA), a not-for-profit movement dedicated to presenting hope and finding help for people struggling with depression, addiction, self-injury and suicide. 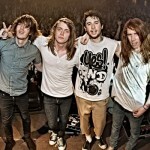 The Getaway Plan will revive from the shadows and headline two shows at Billboard The Venue on Friday 24th September. This will be their first performance since breaking up in 2009 and includes an Under 18s show. 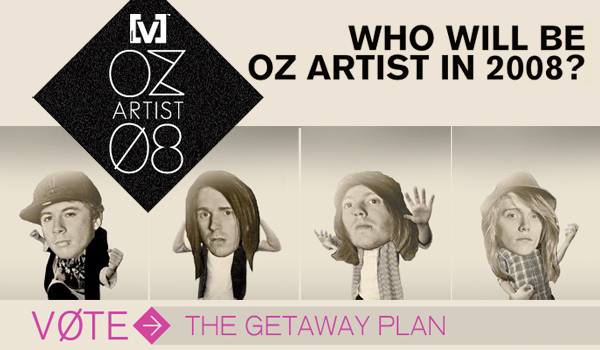 CONGRATULATIONS TO THE GETAWAY PLAN WHO TOOK OUT SINGLE OF THE YEAR AT THE 2008 AIR AWARDS WITH THEIR SONG ‘WHERE THE CITY MEETS THE SEA’. 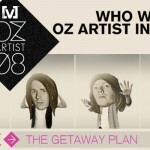 THE GETAWAY PLAN have also reached the final four for Channel [V] Artist Of The Year 2008. The boys need your vote to beat out The Living End, The Veronicas and Short Stack. You have until Friday 5th December to vote. Vote now.